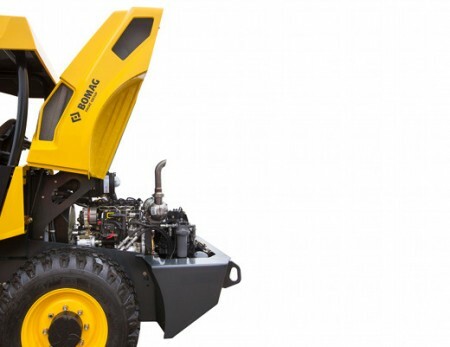 The BW145-3 series comes equipped with two vibrating amplitudes to ensure optimum compaction results on the most extensive variety of granular and cohesive soils. 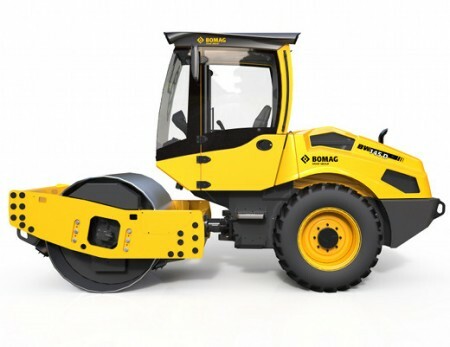 The smooth drum models BW145D-3 / DH-3, are best suited for granular and mixed soils, while the BW145PDH-3 is best applied to cohesive materials. The optional leveling blade enhances job site versatility. 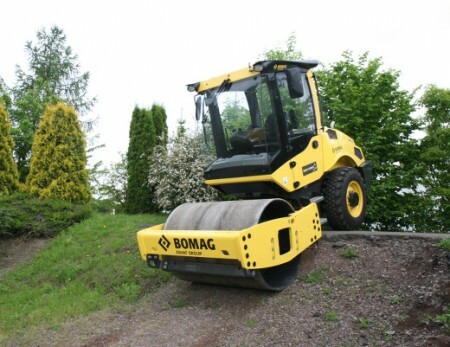 The BW145-3 series’ compact size allows for working in confined areas while the high compaction performance and 56 inch wide working width enables this model to excel on your medium size project applications. 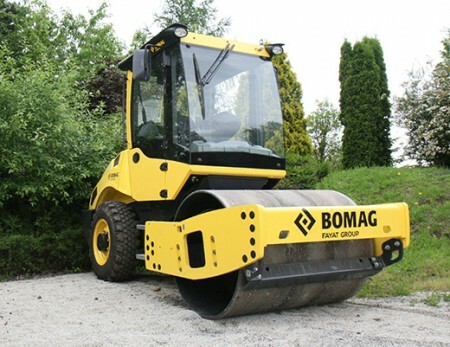 And, like all BOMAG single drum vibratory rollers, the BW145-3 series features an ergonomically designed, rear-opening hood. This hood design ensures quick, easy access to maintenance checkpoints while providing optimum rearward visibility. These features and more make this model series an excellent addition to your equipment line.